Glenarm, first of the nine Glens of Antrim, claims to be the oldest town in Ulster having been granted a charter in the 12th Century. The most recent addition to the village is the careful and sensitive restoration of its distinctive limestone-built harbour, at a cost of £3.2 million, grant aided by Heritage Lottery Fund and Northern Ireland Tourist Board. Forty fully serviced pontoon berths are now available for residents and visiting mariners in an attractive, deep and secure harbour setting. 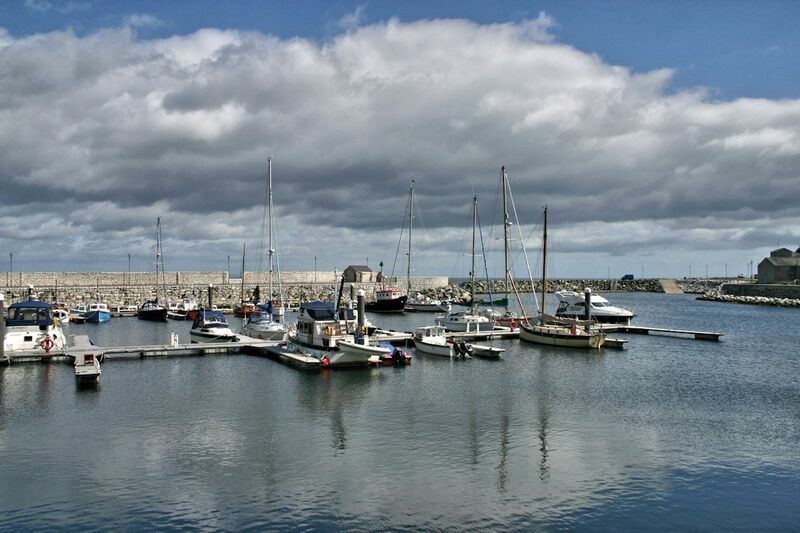 Glenarm has long been a port of call for sailors and yachtsmen travelling to and from Scotland's island-studded western coast and has proved a welcoming haven to visitors from all over the world.